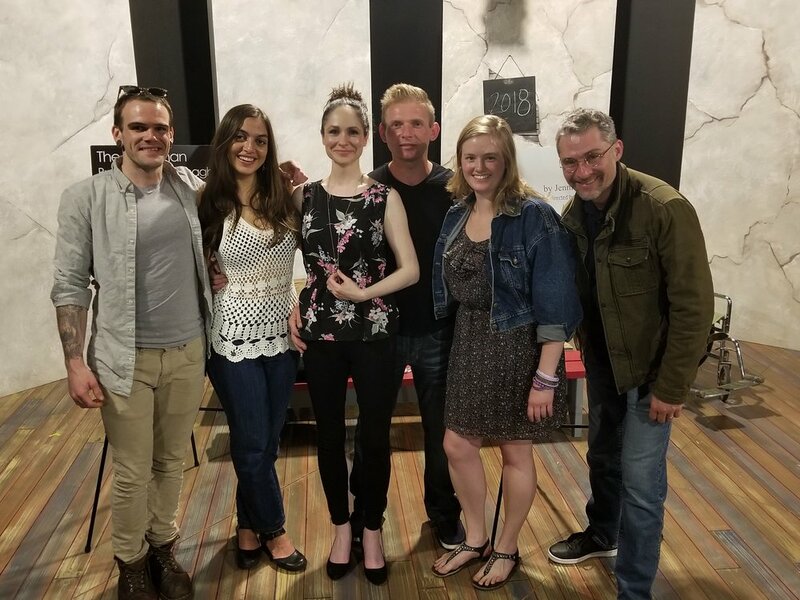 As we finish up the casting process for "The Pillowman," I've had some time to reflect on the first half of this year and I just wanted to send one more thank you message before we get lost in all the summer festivals. I personally feel thank yous are underrated and not said often enough. In this wonderful ensemble art that is theatre, most of us work for the sheer love of it rather than the paycheck, so thank yous are very much needed and I try to say them as often as possible. The Constructivists would not have had the success we had with "Gruesome Playground Injuries," or be moving forward with our next projects either, without the leap of faith from some very brave people. Because taking a chance on a new company is a leap of faith and it is brave. To dedicate your time to a new (read: unproven) company cannot at all be ignored or undervalued and so I just want to thank those brave souls one more time because their hard work has not gone unnoticed, is very much appreciated, and will never be forgotten. Thank you all. For the support, the volunteer hours, the kind words, and all the positivity needed to get this beast off the ground. Thank you. I am filled with gratefulness. Now go out there and have a great summer. See you this fall.